Sometimes business decisions do not exactly go as planned. Having good management and a good team around you to sometimes say hey maybe we shouldn't do this, is very important. But sometimes things can slip through. Earlier this year, Kendall Jenner and Pepsi were met with outrage when an ad showed the young star defusing a tense situation between police and protesters by giving one of the cops a Pepsi. Many on social media accused the ad of being out of touch with the violence that often erupts at protests. 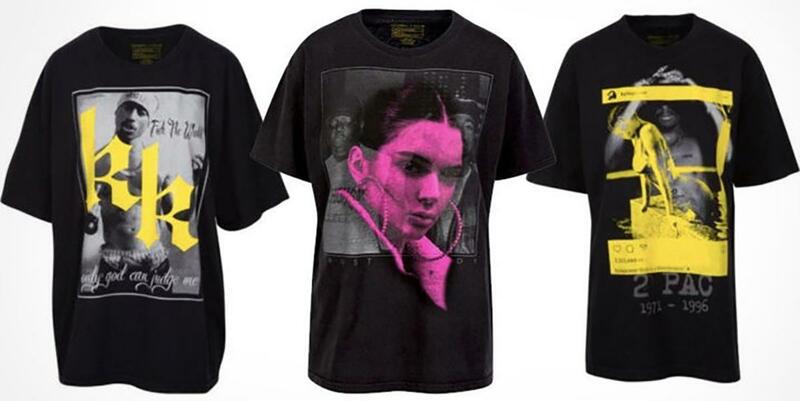 And now, Kendall and Kylie Jenner have been forced to apologize again after they released a line of t-shirts that were called “disrespectful” and “disgusting.” The $125 shirts featured their faces, logos, and even their Instagram posts, superimposed over classic band shirts, including musical acts such as Notorious BIG and Tupac Shakur. The shirts were met with outrage on social media, including from the mother of Notorious BIG, Voletta Wallace, who reportedly threatened legal action. "I am not sure who told @kyliejenner and @kendalljenner that they had the right to do this," Wallace wrote. "The disrespect of these girls to not even reach out to me or anyone connected to the estate baffles me. I have no idea why they feel they can exploit the deaths of 2pac and my Son Christopher to sell a t-shirt. This is disrespectful , disgusting, and exploitation at its worst!!!" Sharon Osbourne took to Twitter to scold the stars over a shirt that featured her husband, Ozzy Osbourne. 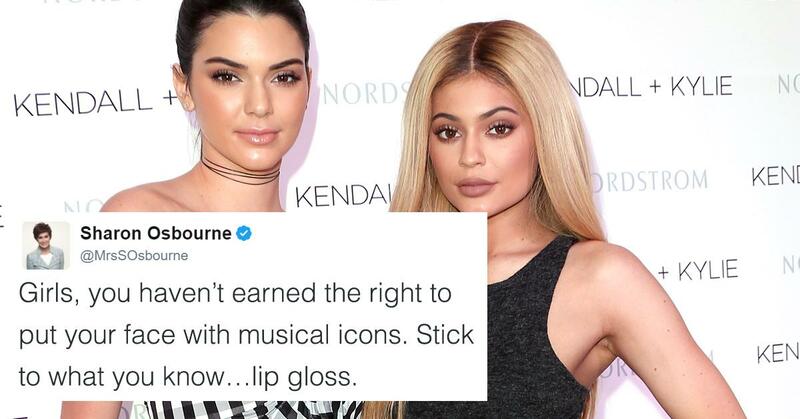 The backlash proved so strong that Kylie Jenner announced on Twitter that the line was being pulled. "These designs were not well thought out and we deeply apologize to anyone that has been upset and /or offended," a statement read. But the apology didn't seem to sit well with critics. when you don't ask for permission, darling, it's called stealing. you shouldn't have even thought about it. but you never learn, just stick to makeup and try not to steal anything. It's not been a good year for the Jenners.